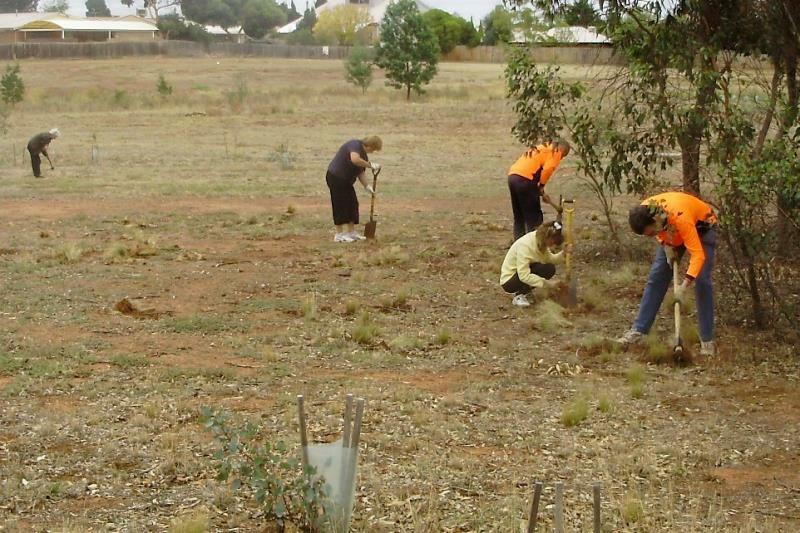 This picturesque site is ideally suited to environmental restoration. 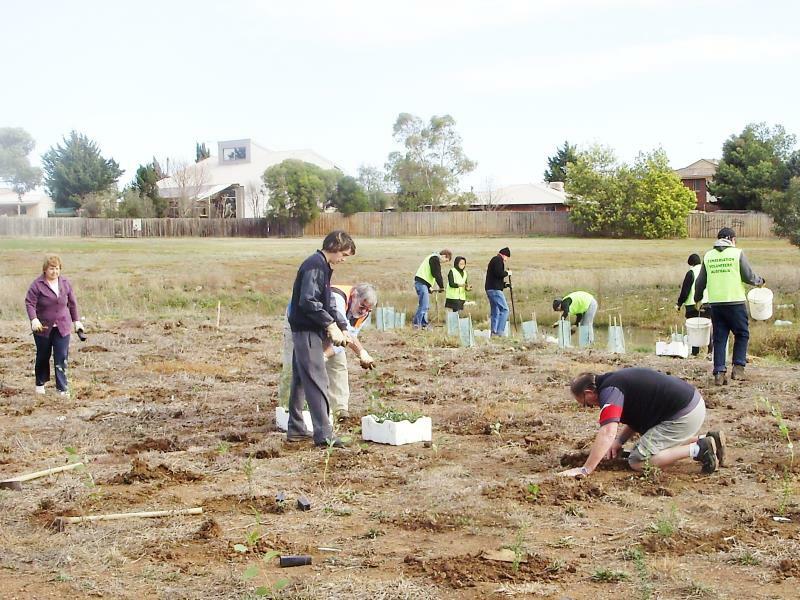 The mix of wetland & woodland will provide habitat for a variety of native wildlife, as well as providing a valuable link in the project to create a biodiversity corridor along Arnolds creek through Melton. 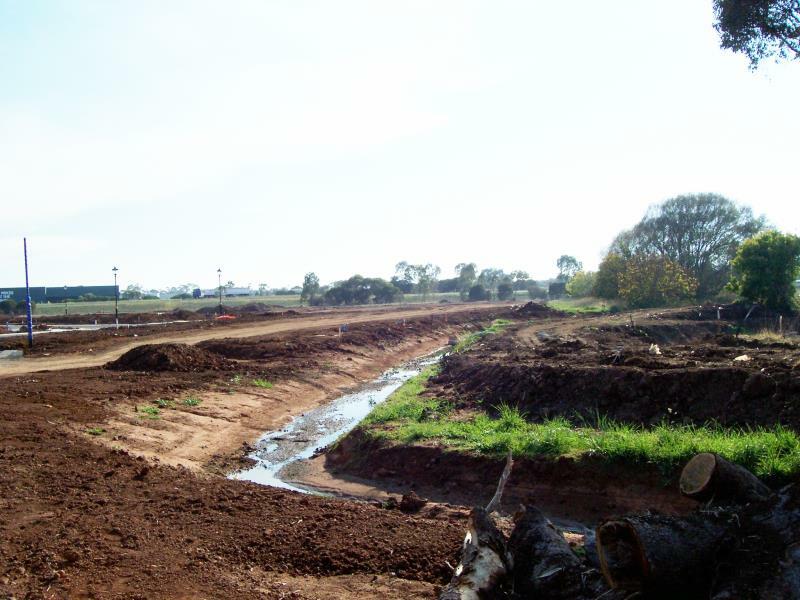 The creek that has been completely reworked as a consequence of extensive earthworks provides both a challenge for restoration & a blank page for wetland restoration. 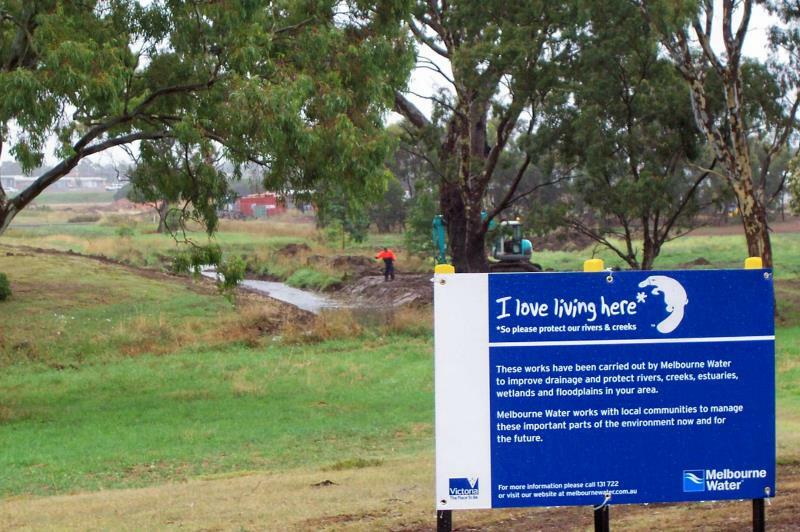 In 2008 Melbourne Water conducted extensive works cleaning up Arnolds Creek in the vicinity of Brookfield Village. 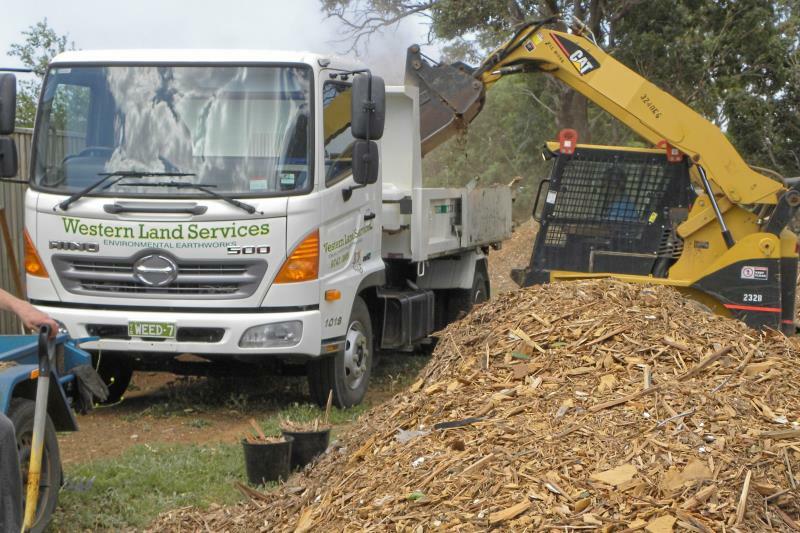 Weeds, woody weeds, debris & accumulated silt were removed to enable water to flow freely once again. 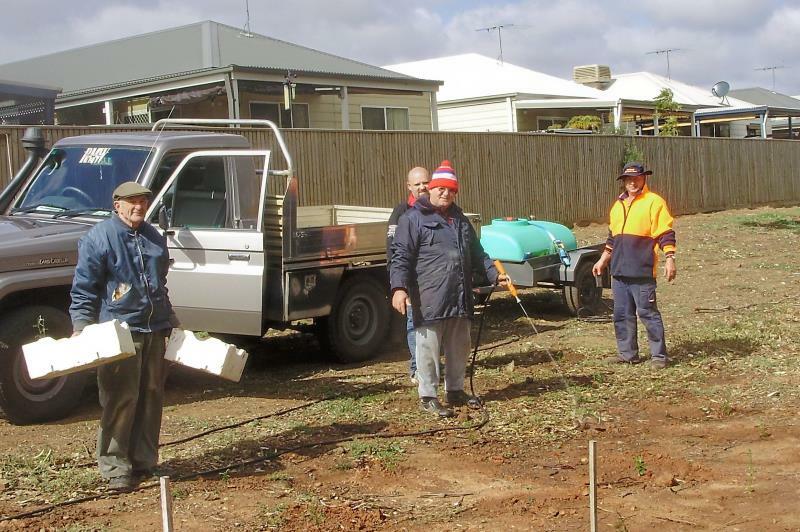 Melton Environment Group (MEG) discussed the suggestion of joining with residents from the Brookfield Estate in a planting day, at our February meeting. 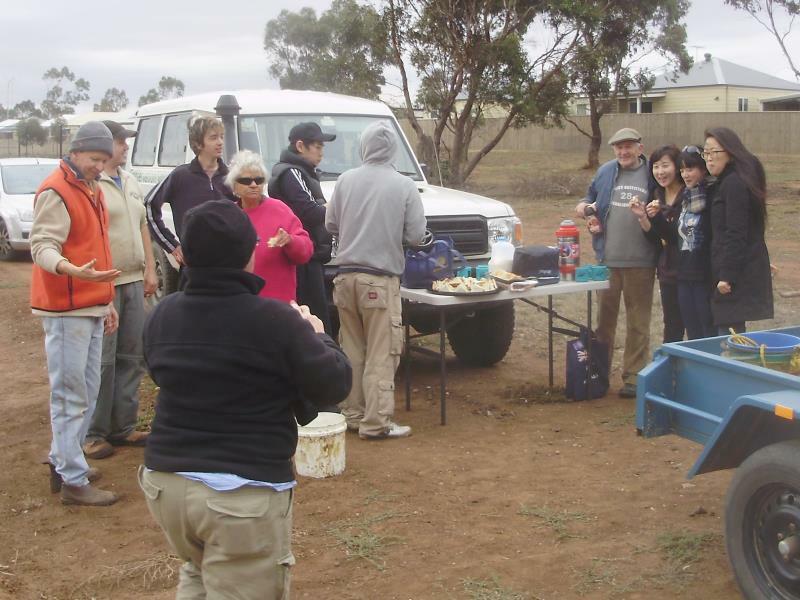 The meeting endorsed & welcomed participation in this project as Arnolds Creek is a focus of our activities (along with Little Blind Creek & Navan Park). 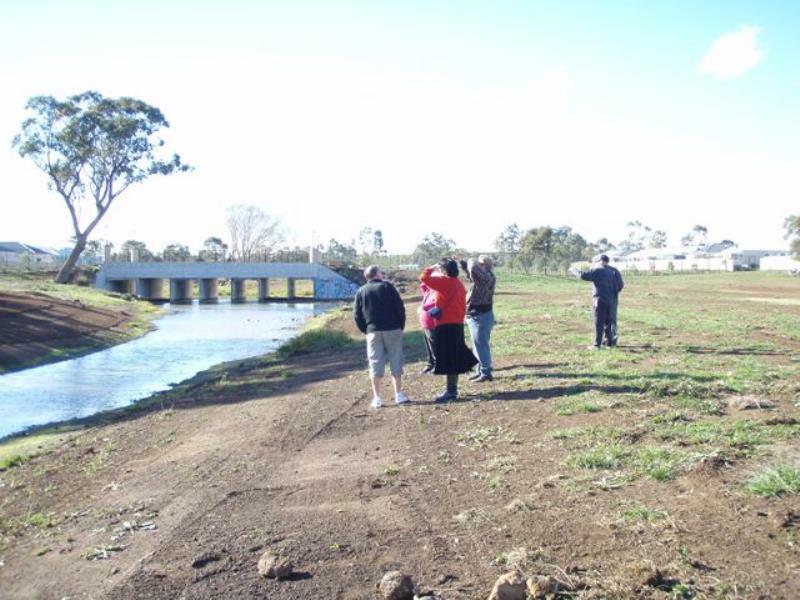 This project will create another link in a biodiversity corridor along Arnolds Creek, from Harkness Road in the north, through Melton, to the Melton Reservoir in Melton South. 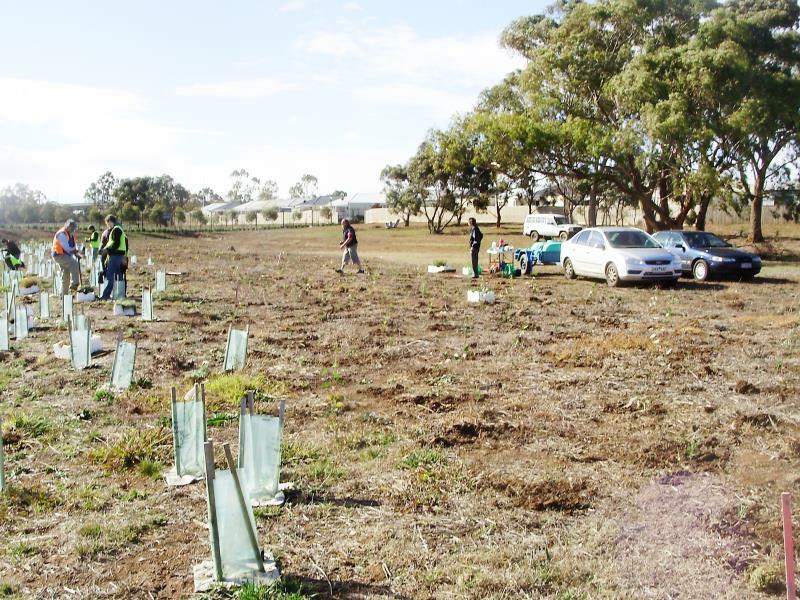 This picturesque site, with its remnant large Red Gums, Grey & Yellow Box & small Grey Box woodland remnant beside the newly created wetland, is a prime site for revegetation. It should become both an attractive park & wildlife refuge. 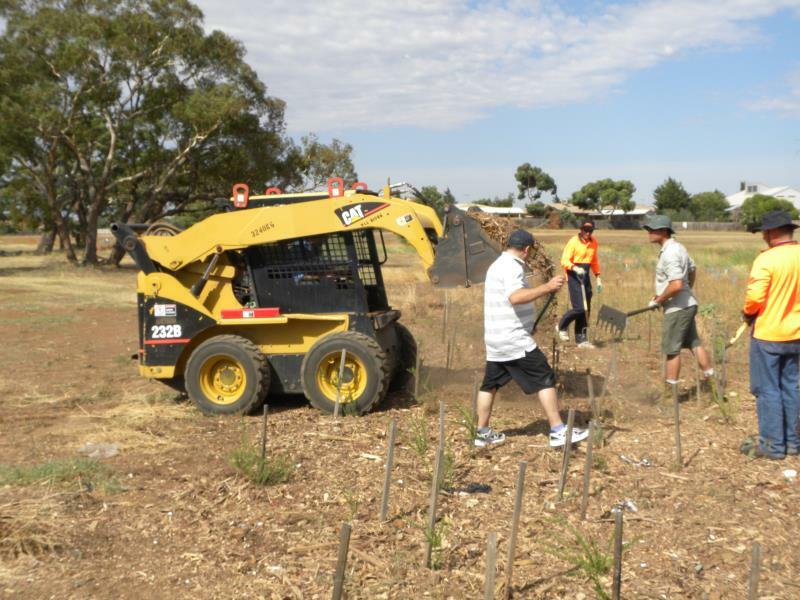 This site could become an important (if small) wetland, which could provide a valuable refuge for water wildlife in times of prolonged drought or effects of global warming. Intermittent creeks such as Arnolds Creek are dependent upon permanent pools for the survival of its aquatic wildlife. 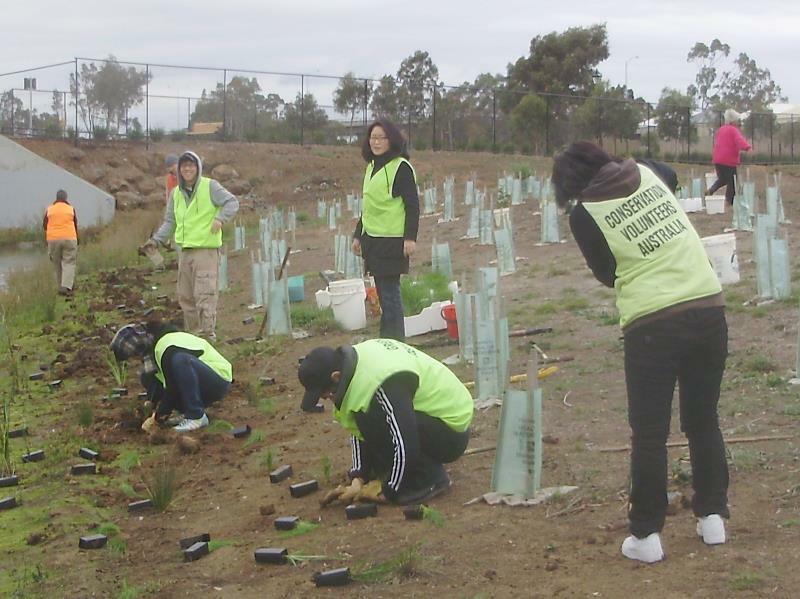 When this wetland is planted with indigenous vegetation it will form a wetland habitat with a flourishing diversity of native wildlife, especially waterbirds. The wetland may be a suitable site for duck nest boxes in the future. 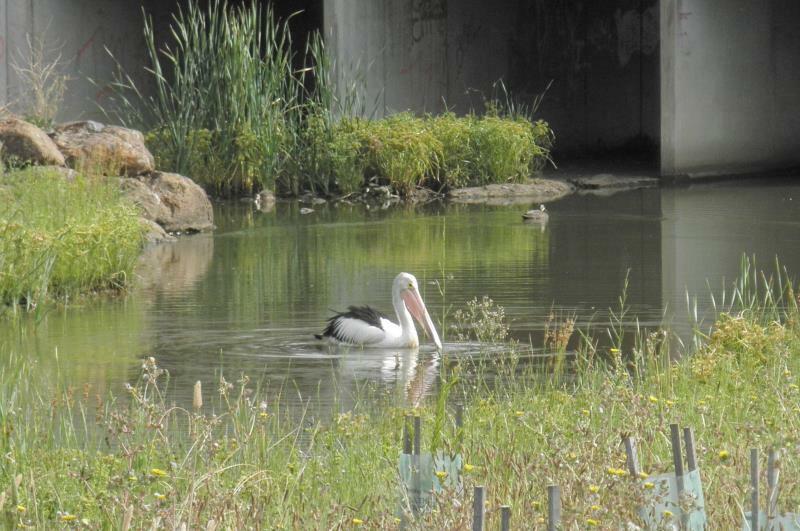 A permanent wetland would also become a major drought refuge for creek life. 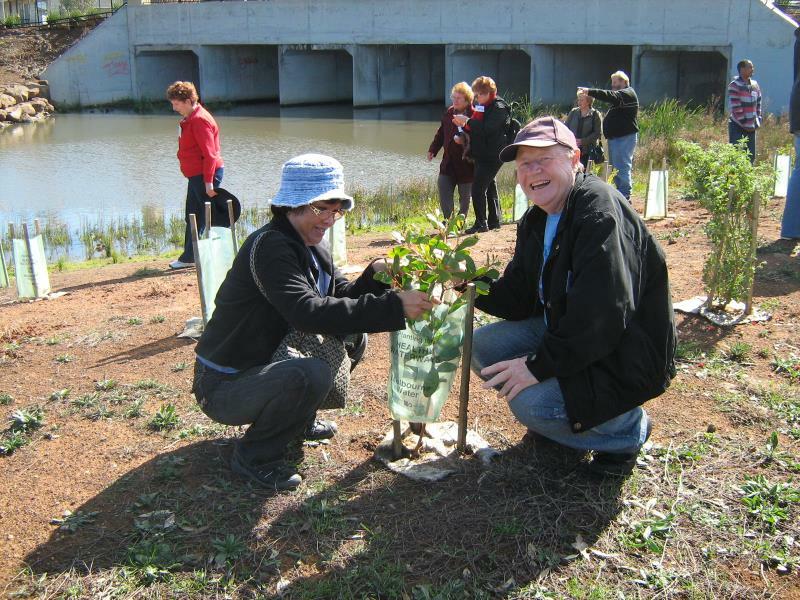 Dense plantings of water plants should encourage more creek life, especially native fish & predatory insects that should control the breeding of mosquitoes. The expanse of water should also encourage bats, which consume vast quantities of mosquitoes. 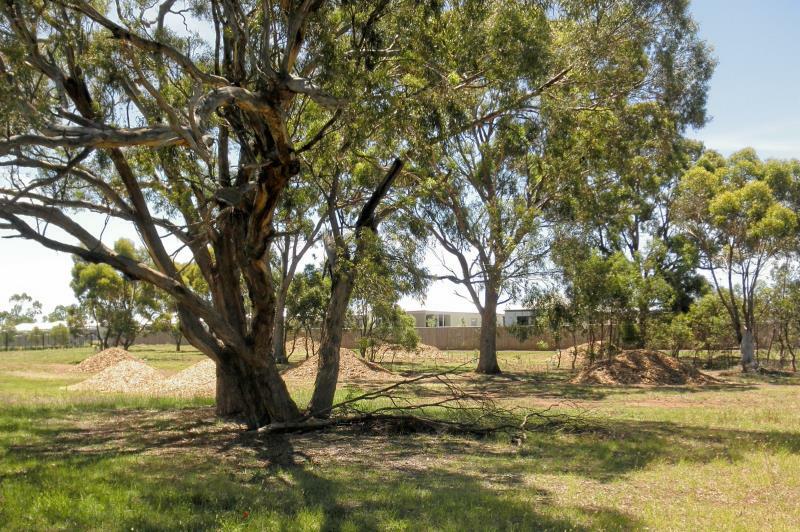 This site could also form part of a biodiversity corridor along Arnolds Creek through Melton.